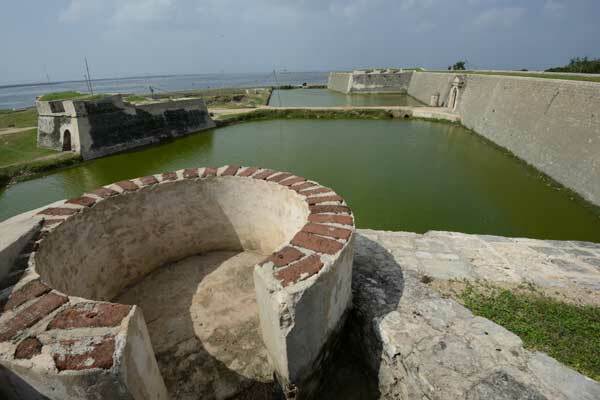 The Archaeological excavations in Jaffna Fort has confirmed that there was a Fort existing before the current Fort and Jaffna was urbanized 2,700 years ago and the Fort area had been a commerce hub. 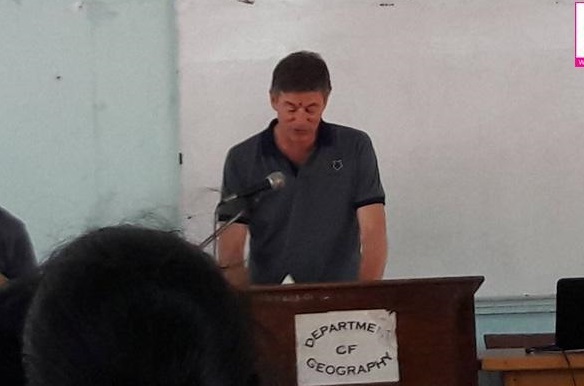 Under the aegis of the Central Cultural Centre, UK’s University of Durham, Department Archaeology of Sri Lanka and the Students of the Archaeology Department of the University of Jaffna joined in to undertake an excavation- research, directed by Prof. Coningham , in Jaffna Fort. Prof. of the University of Jaffna, Pusparatnam, The Director General of Central Cultural Centre, Prof. Prasanth Goonewardene and the Prof. of University of Durham and member of UNESCO, Coningham , gave a discourse on the findings , at the University of Jaffna, and followed up with a Press Conference where the above observations were made. Our objective is to give the history of Jaffna Fort based on evidences found during excavations. The history of the Jaffna Fort had been learned from the Archaeological evidenced . 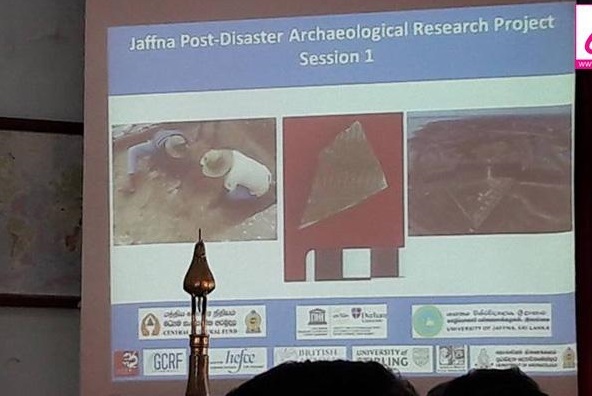 The archaeologists who held excavation after 2010 have an opinion that Jaffna City was built up with the coming of the Portuguese. 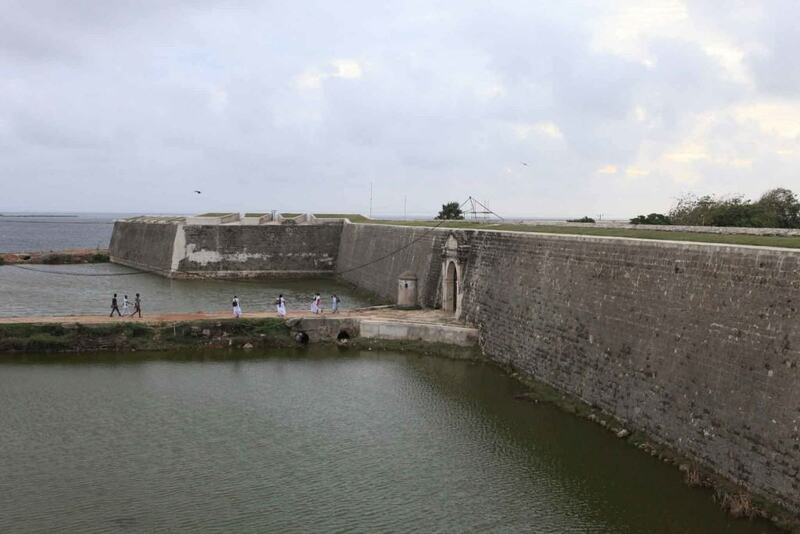 Jaffna Fort was shown as an evidence. In the top soil excavations of the students of the University of Jaffna, in 2010, it was found out that a settlement existed 2,500 years ago at the Fort area, even before the coming of Portuguese. Similar settlements had been found out in Anuradhapuram, Pooneryn and Kantharodai. Evidences were found showing that the Fort area has had commerce with South India, North India, Rome, Arabia, and China, 2,500 years ago. The Origin of Jaffna town coincides with those of Kantharodai, Mahakamai and Nuradhapuram, and it had been urbanized around 2,200 years ago. In Pali Literature , particularly in Chulavamsa, it is mentioned that there was a circular clay Fort in the North of Sri Lanka. 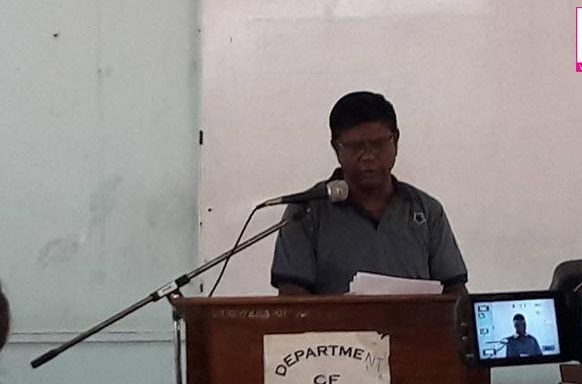 Evidences found now have confirmed that it had been an International Commerce Hub. Reliable evidence have been extracted to show that Megalithic (Iron Era) people had lived here before 2,700 years. Modern scanning has revealed that there exist ruins of ancient buildings, wells and parts of buildings at depths of 6 – 7’ . A foundation of Portuguese period in 16th Century also has been found. The skeleton discovered will be subjected carbon dating to determine its period. 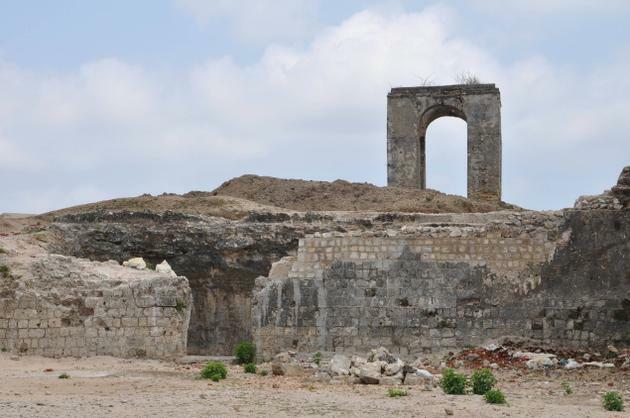 All archaeological remains have been exhibited in the Jaffna fort he said and requested that all should see them.